Now multiply that feeling times eleventy-billion. Every thought running through my brain has to do with cleaning out closets, selling furniture, deciding what to pack, what to store, what to take home to my parents. They’re concerned with visas and budgets and immunizations and insurance. 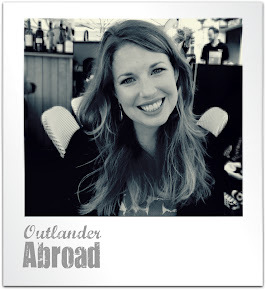 Timelines, last-minute embassy runs, and how I want to spend my last few weeks in town. Endless to-do lists. I’m doing what I need to get by at work, but it’s a little hard to focus on the answers to my mid-year review and my “development plan” when all I want to put as long-term goals are “see the world”. When this trip, as a real, actual thing, began to take root in my brain over two years ago, the day that I would leave seemed so far away it was unattainable. Now it feels like a freight train rushing at me that I’m powerless to stop. Not that I want to stop it. It's just that everything is suddenly happening so quickly and there isn’t enough time for anything. Except panic. In a couple of weeks, I will turn 30. The enormous milestone where I give myself permission to do what I’ve always wanted to – see the world. About a month later, I’ll be finishing my last week of work. I’ve sat in the same cube for over four years, worked out of the same office building for almost six. 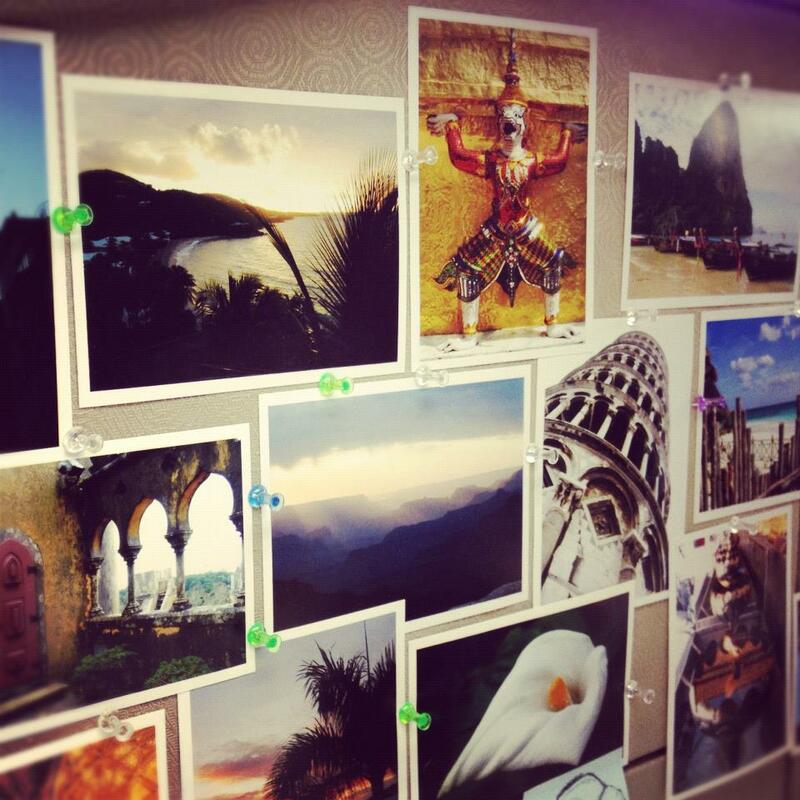 My cube walls are plastered with photos I’ve taken on various travels and pages from the “1001 Places to See Before You Die” page-a-day calendar. Coworkers who are unaware of my plans ask me regularly where my next big trip will be. I doubt any of them will be truly surprised when I leave. A small selection of photos I've taken that decorate my cube. Based on my current plan, I’ve given myself about four weeks after I leave work before I depart. In those four weeks, I will make some final decisions on what to pack, sell, store, and give away. I’ll visit friends, restaurants, events, and gyms one last time. I’ll move out of my condo. Hopefully renters will move in. I’ll hopefully get down to Atlanta to catch Alabama’s season opening football game, since I’ll miss most of the season, and visit with old friends in town. I’ll probably spend a few days in DC sorting through visa issues. I may even get up to Virginia for a friend’s wedding, depending on how everything else goes. And I’ll drive back to Alabama to spend time with my family before I depart.